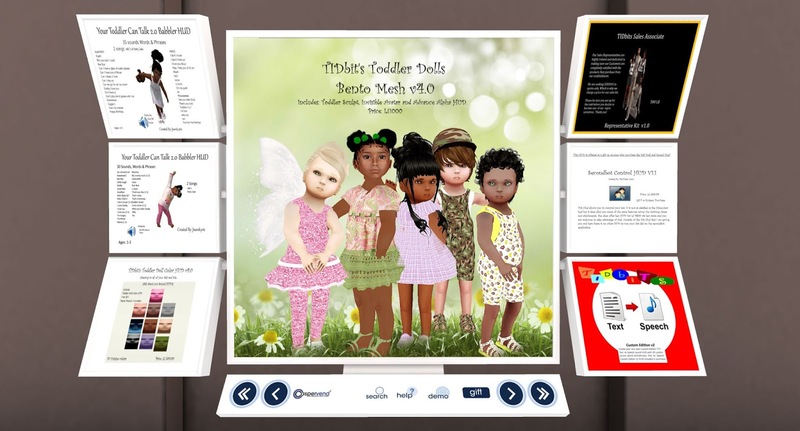 TIDbit Creations specializes in creating Sound HUDs and Bento Kid Avatars for Bot kids using the Smartbot or Secondbot system. 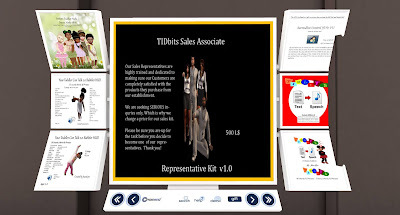 TIDbits also fosters a TIDkid Adoption Agency & Academy. 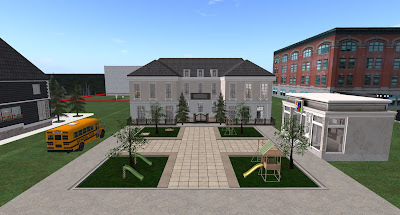 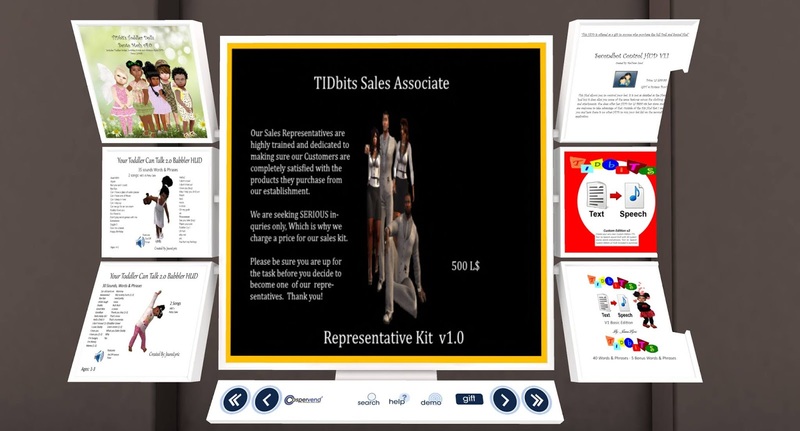 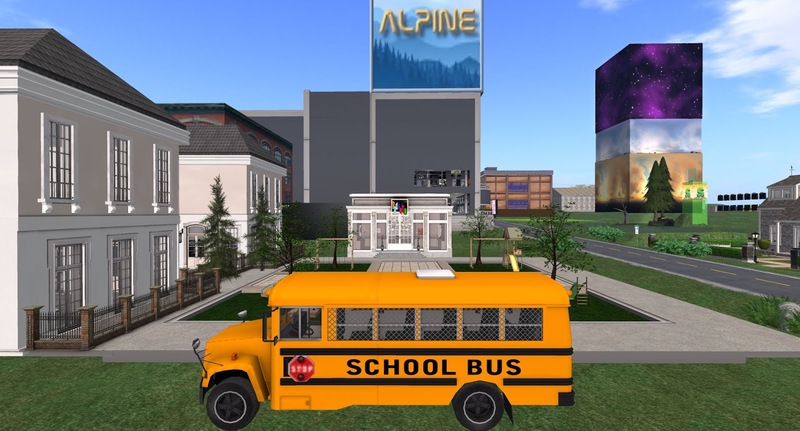 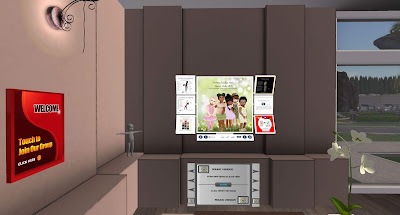 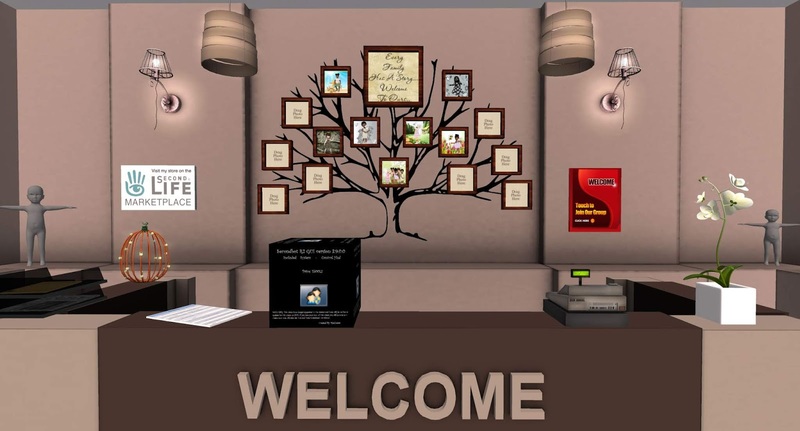 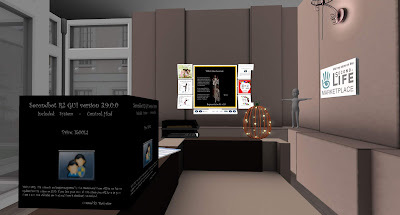 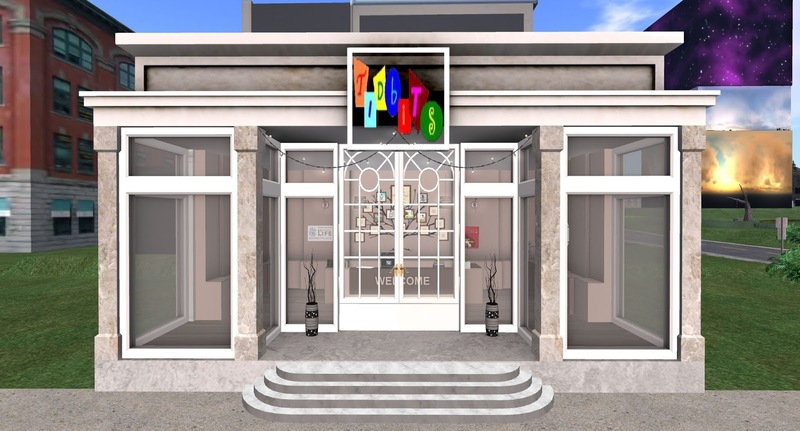 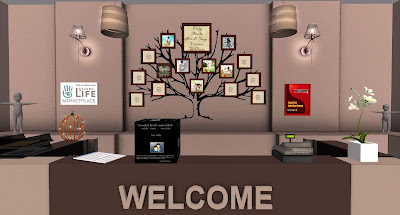 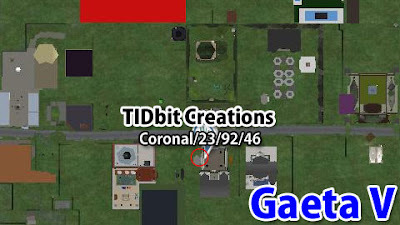 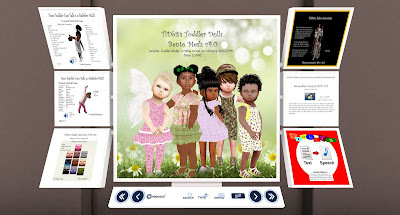 TIDbits offers the "First" Bot kids school in SL.